"Dr. James Henderson will be an asset to the southeast region," said Gary Jackson, director of the MSU Extension Service. "With a strong background as an excellent researcher and Extension educator, he is well prepared to lead the region in improving Mississippians' lives." Coastal is one of four Research and Extension Centers in the state. It is the hub of research and Extension education programs for 21 counties and four branch experiment stations, including the Beaumont Horticulture Unit, the McNeil Research Unit, the White Sand Unit and the South Mississippi Branch Experiment Station. Henderson also will direct operations at the Crosby Arboretum, the Southeast's premier native plant conservatory. He will manage partnerships with the Experimental Seafood Processing Laboratory and the Grand Bay National Estuarine Research Reserve. "I am pleased to have Dr. James Henderson in this leadership position at the Coastal Research and Extension Center," said Experiment Station Director George Hopper. "Dr. Henderson has a national reputation for his work as a natural resource economist and Extension leader. He will bring experience and enthusiasm to his new position as leader of the Coastal Center." Henderson earned a bachelor's in forestry from Louisiana Tech University, a master's in forestry and a second master's in business administration from Mississippi State. He holds a doctorate in agricultural economics from Louisiana State University. 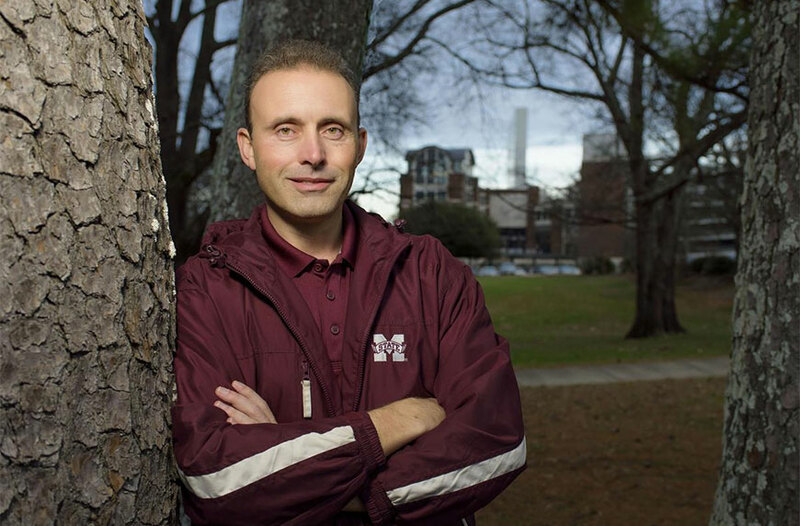 Henderson is currently an associate Extension professor and Extension coordinator in the MSU Department of Forestry, as well as a researcher in the MSU Forest and Wildlife Research Center. He has received numerous professional awards and honors and serves on several university and professional committees.